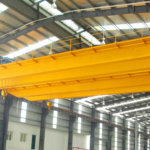 Bridge cranes are widely used in metalworking workshops, assembly workshops, metal mechanism workshops, maintenance workshops, various types of warehouses and other occasions. 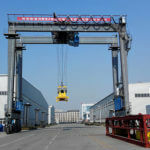 They can also be used for metallurgy and foundry workshops to assist in lifting. 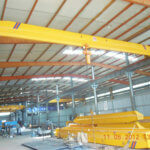 After considering the requirements of wind and rain protection and improving the design, it can be used in open space. 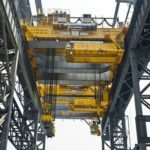 The degree of the crown on the main girder of the bridge crane is strictly required. It can be seen how heavy the crown of the girder is to the bridge crane. 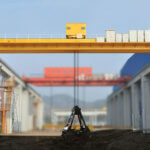 The value of the crown of the upper girder is also an important technical parameter of the bridge crane. 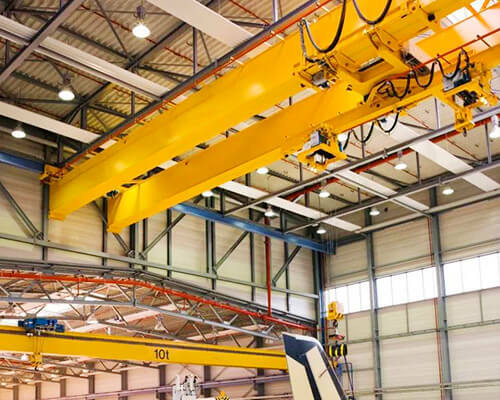 The service life of the overhead crane. 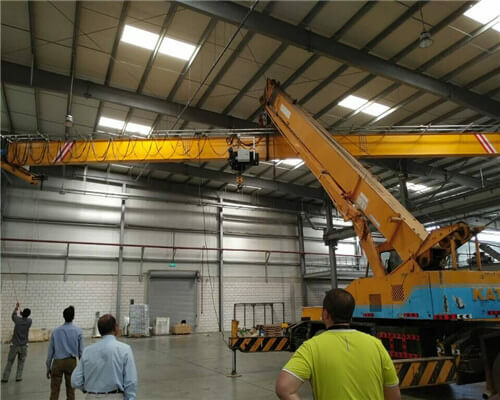 Therefore, the inspection of the main girder is very important. In the bridge structural steel, the degree of gravity of the main girder of the main girder also has a certain influence. 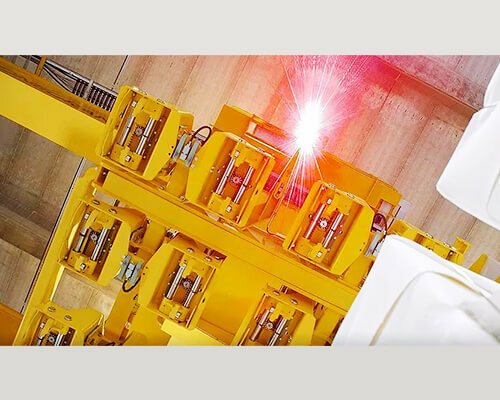 According to the manufacturing process of the bridge crane girder, the main girder, end girder, walking platform, trolley track and living end beam link plate components are synthesized into a bridge. Through many years of production practice, it has been found that when the bridge crane is carrying out the bridge structure, the self-weight of the main beam will inevitably cause the lower deflection, and due to the difference in the position of the bracket, the lower deflection value caused by the self-weight of the main beam is different, and thus the measured main The value of the crown on the beam is also different. Only when the bracket is placed under the center line of the span of both ends of the bridge, the measured value of the crown on the main beam is accurate and does not need to be corrected. When the bracket is located in the bridge structure in the broken beam and actually carries out the bridge structure, according to the welding process requirements for the main beam and end beam assembly, two brackets are often placed on the main beam in order to facilitate the insertion of the main beam into the end beam.